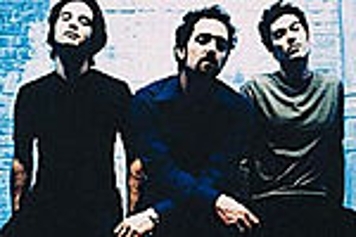 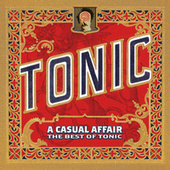 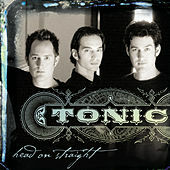 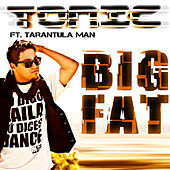 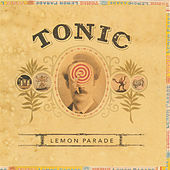 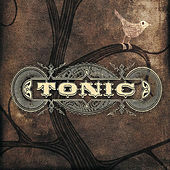 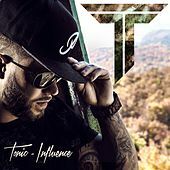 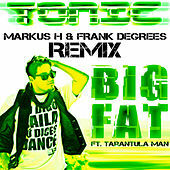 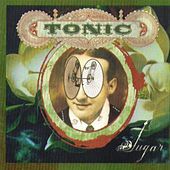 Picking up where forerunners such as Blind Melon left off, Tonic's twang-friendly Post-Grunge has transfixed listeners since their 1996 debut. 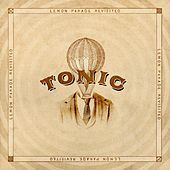 Rife with thick guitar hooks, snappy arrangements, and singer Emerson Harts melodic, impassioned voice, you get helplessly catchy, engaging songs. 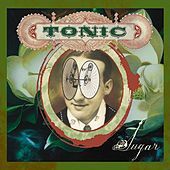 Added bits of lap steel and mandolin lend a rootsy flavor, resulting in a mix comparable to that of such like-minded contemporaries as Matchbox 20, Sister Hazel and the Wallflowers.